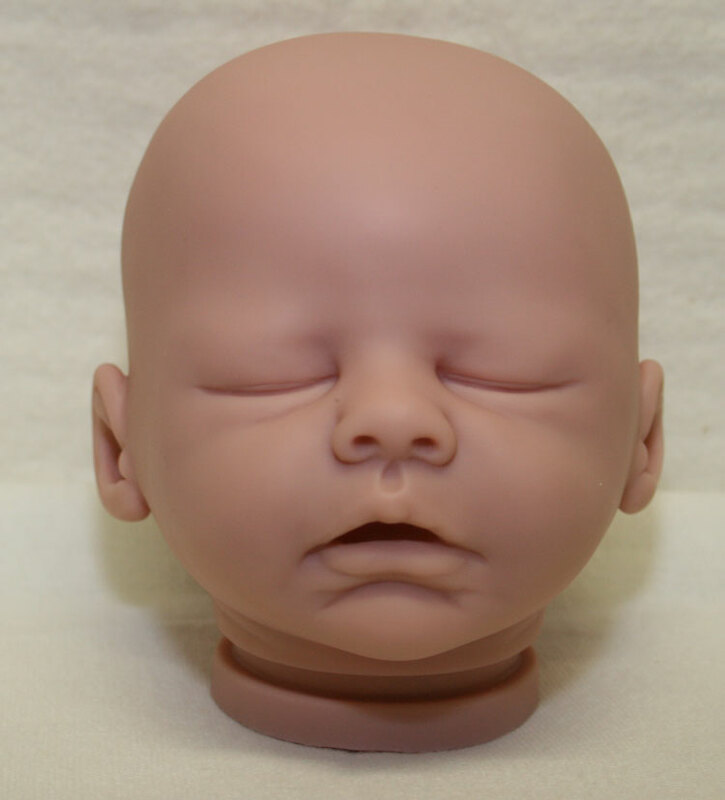 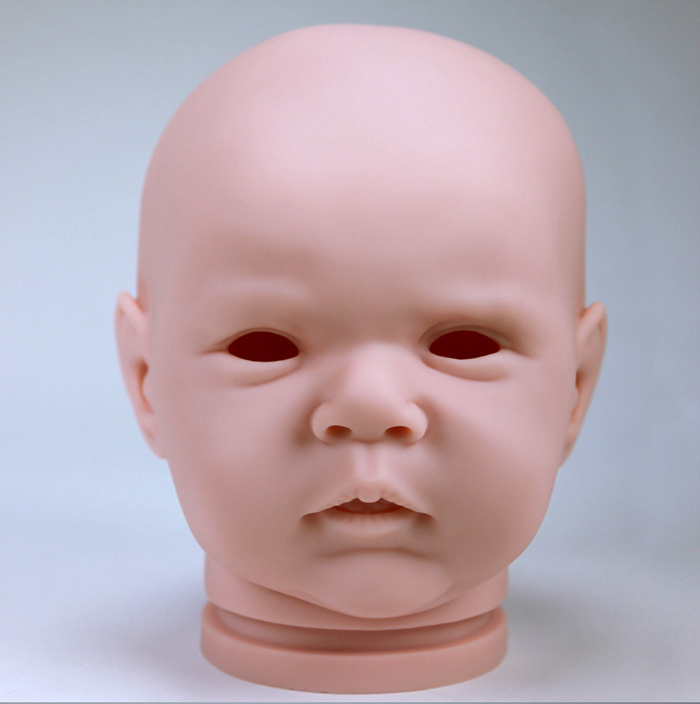 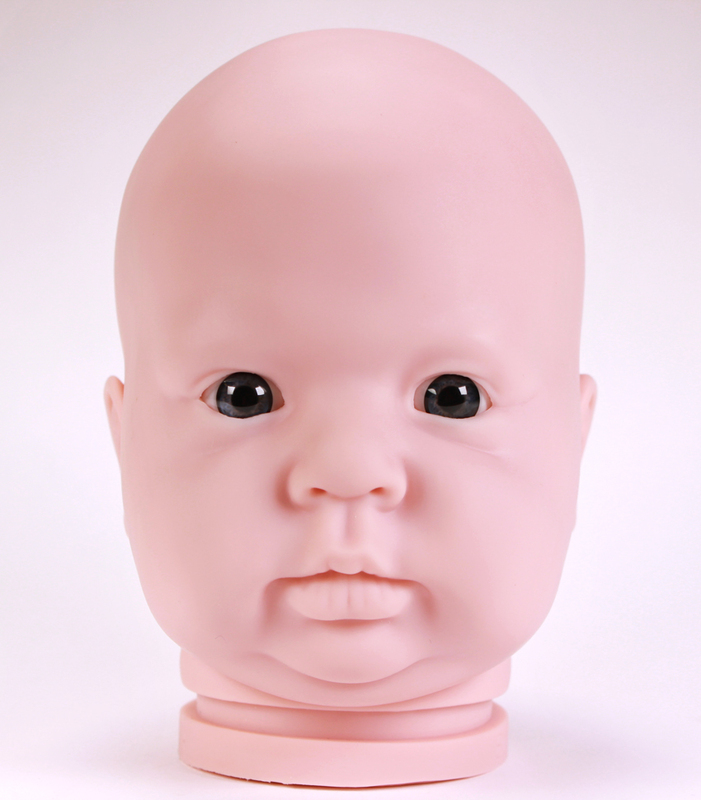 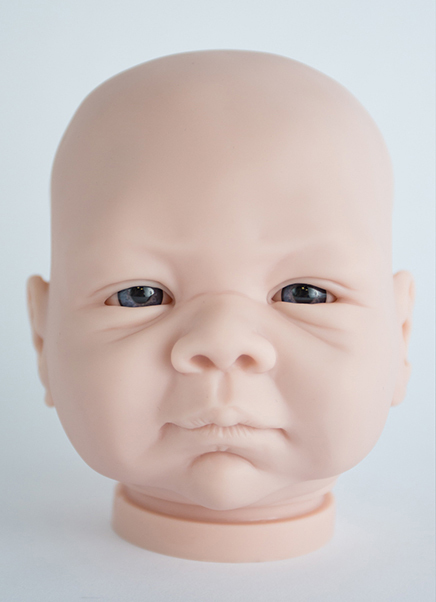 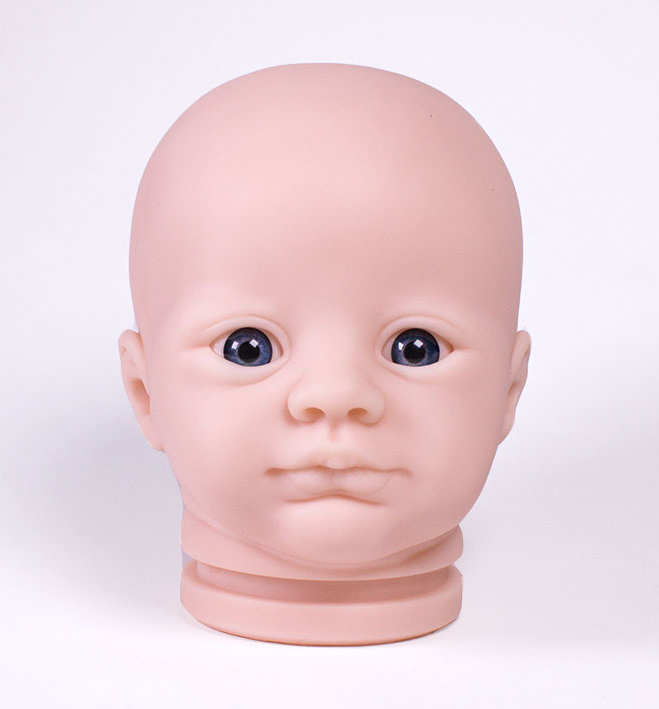 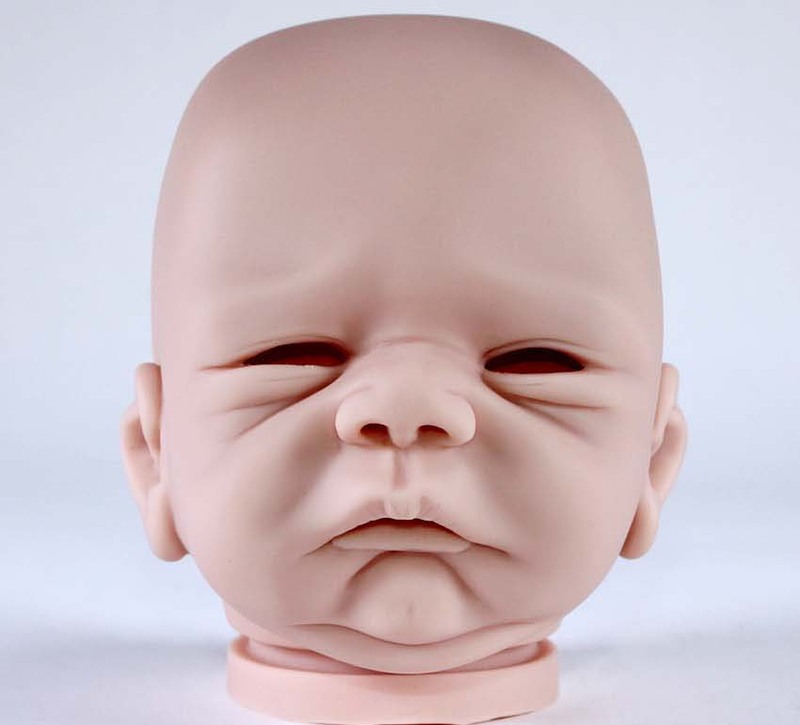 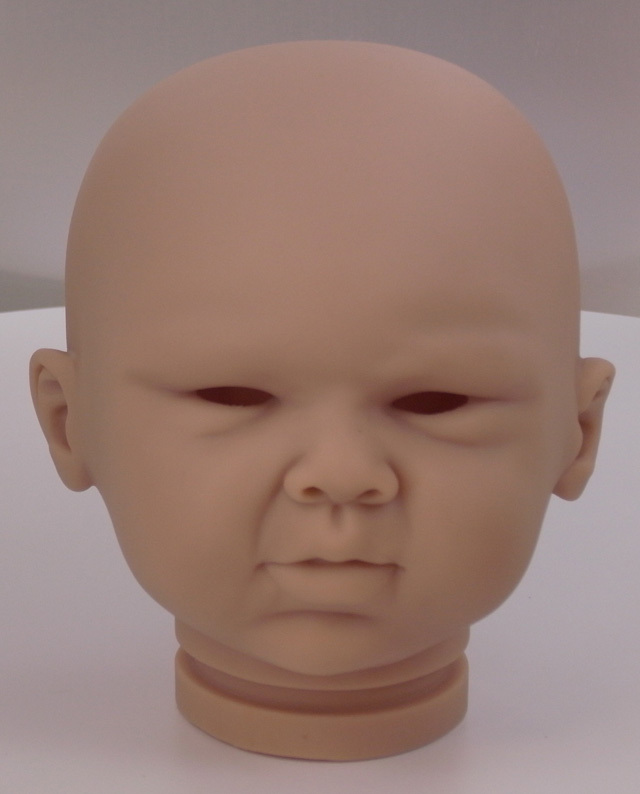 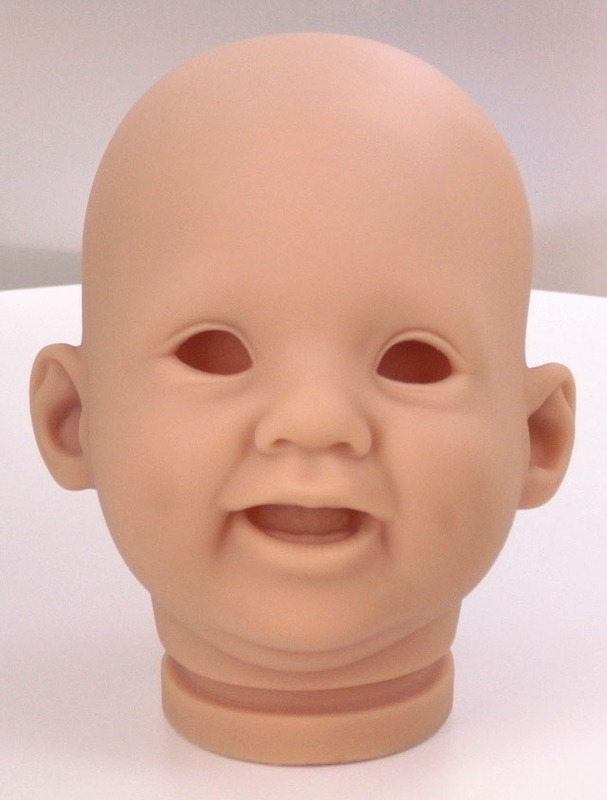 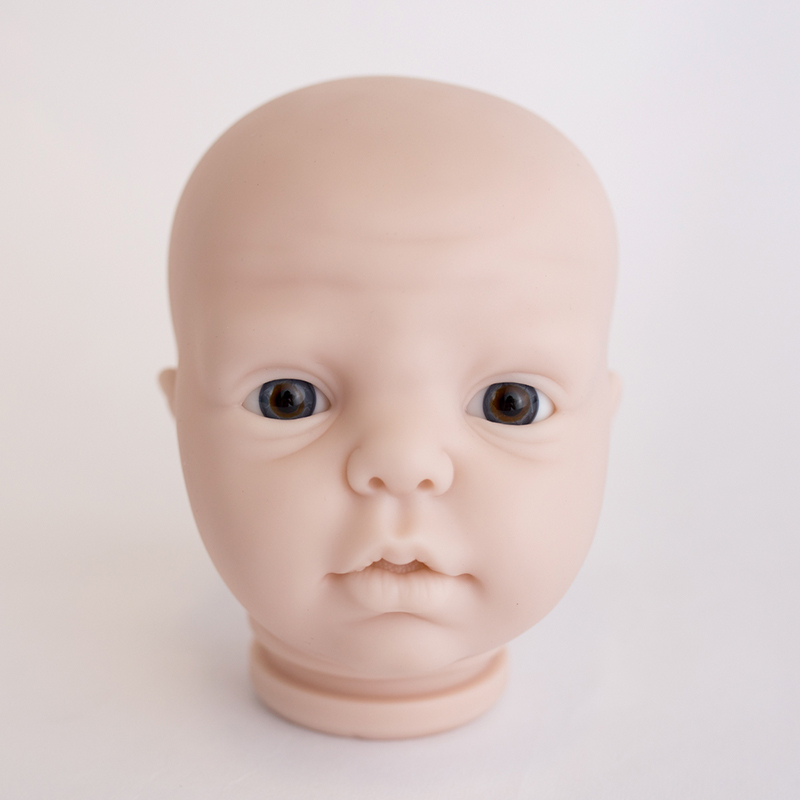 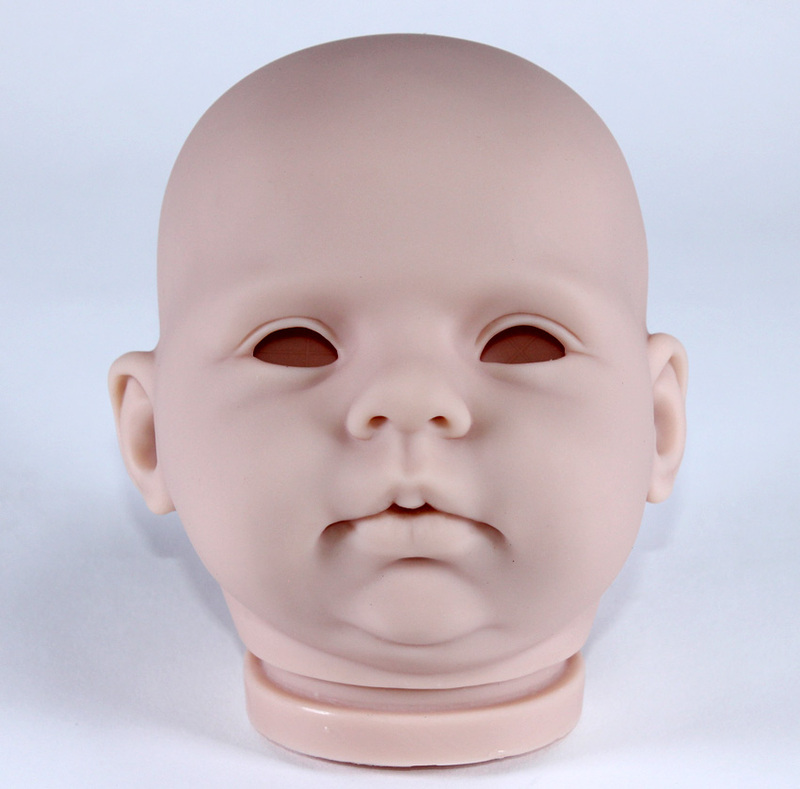 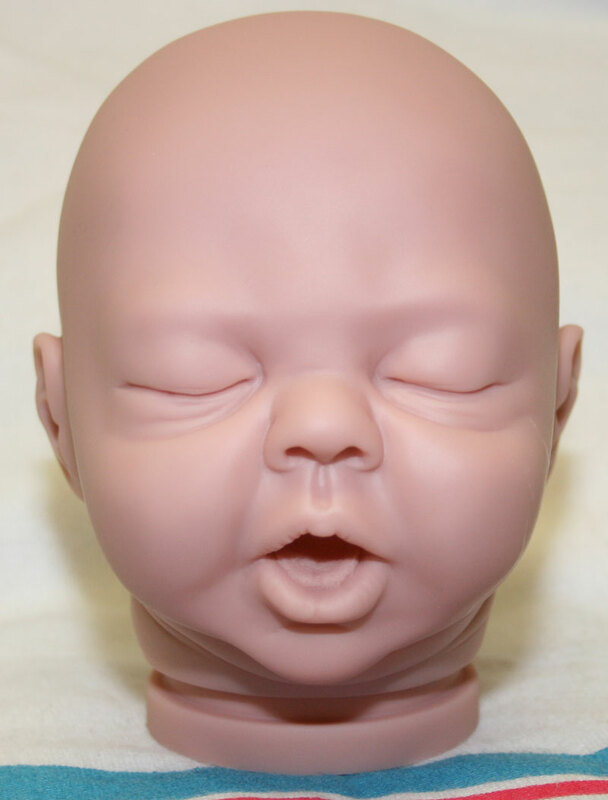 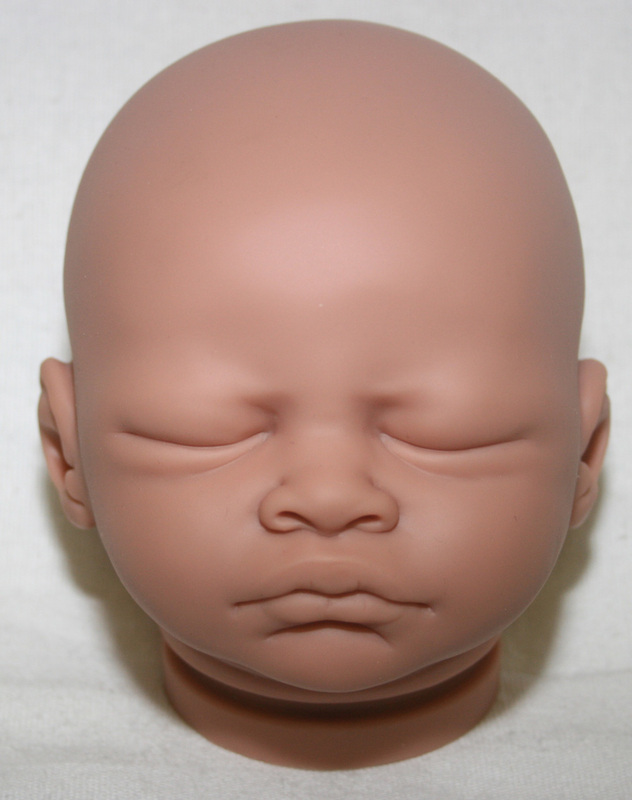 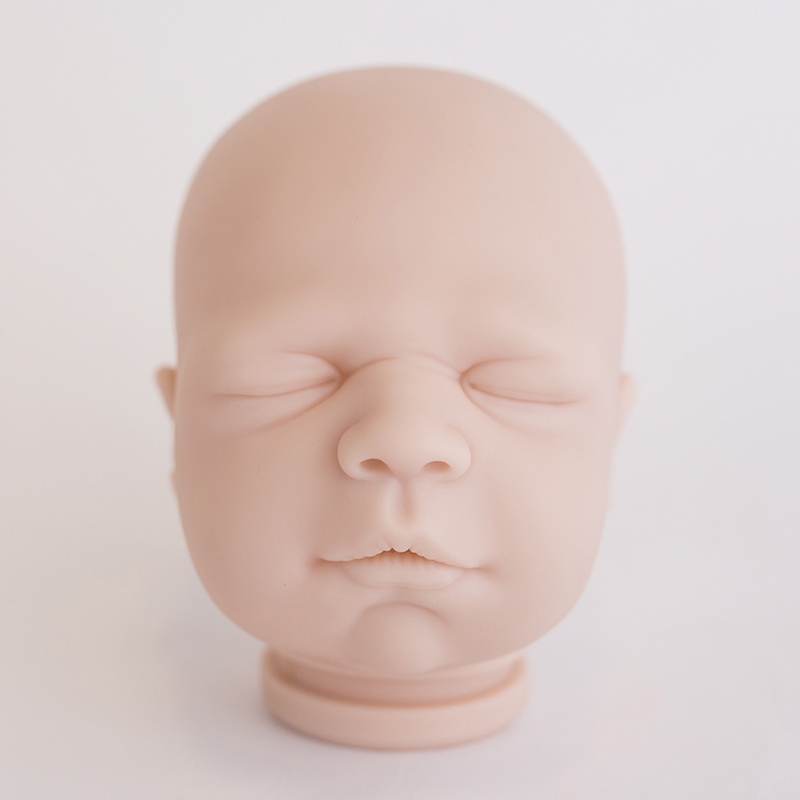 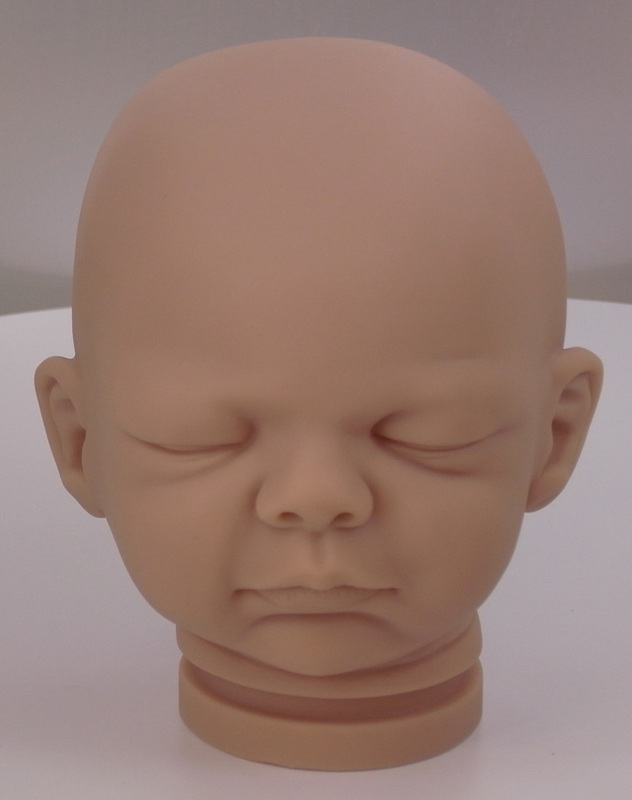 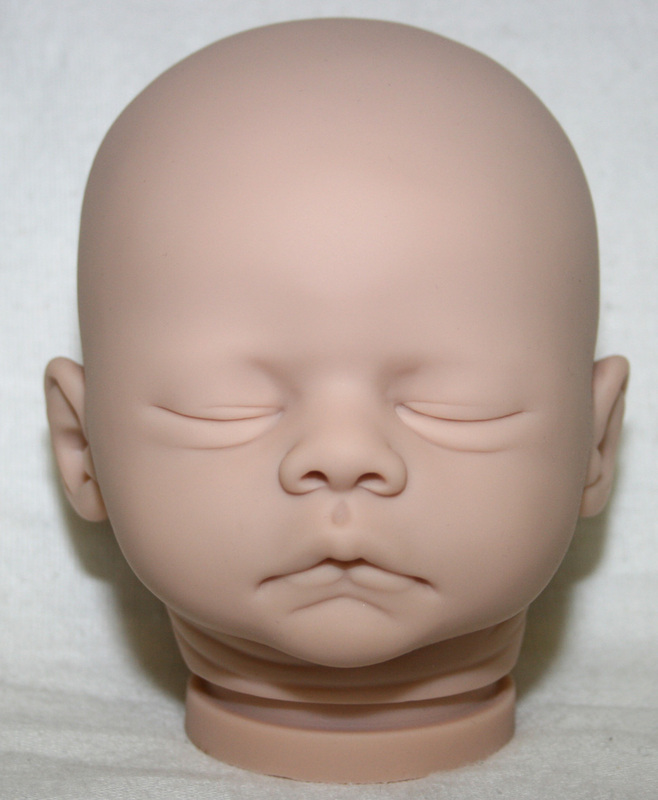 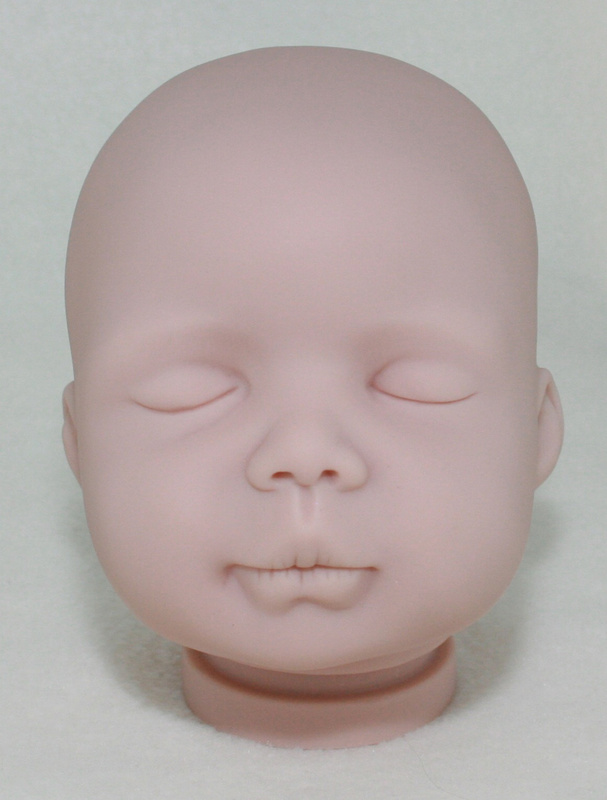 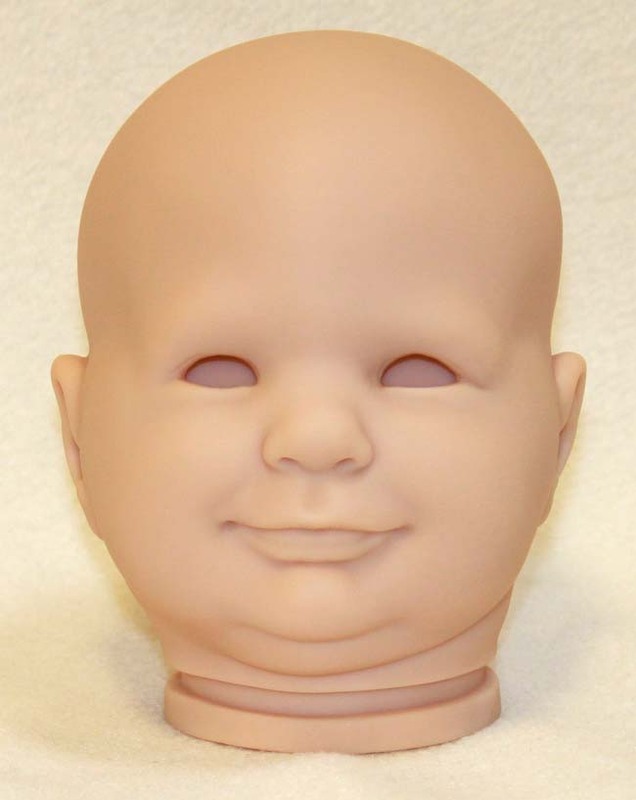 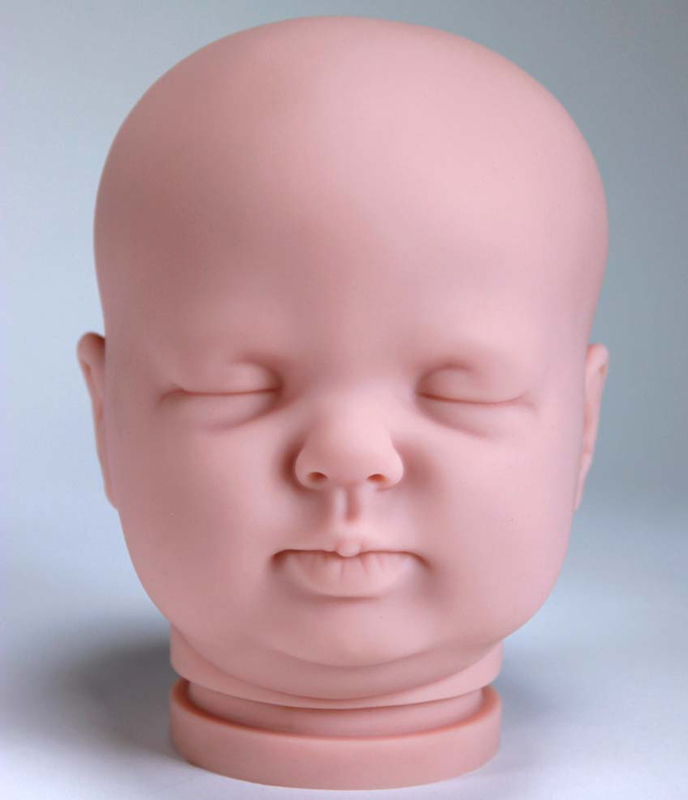 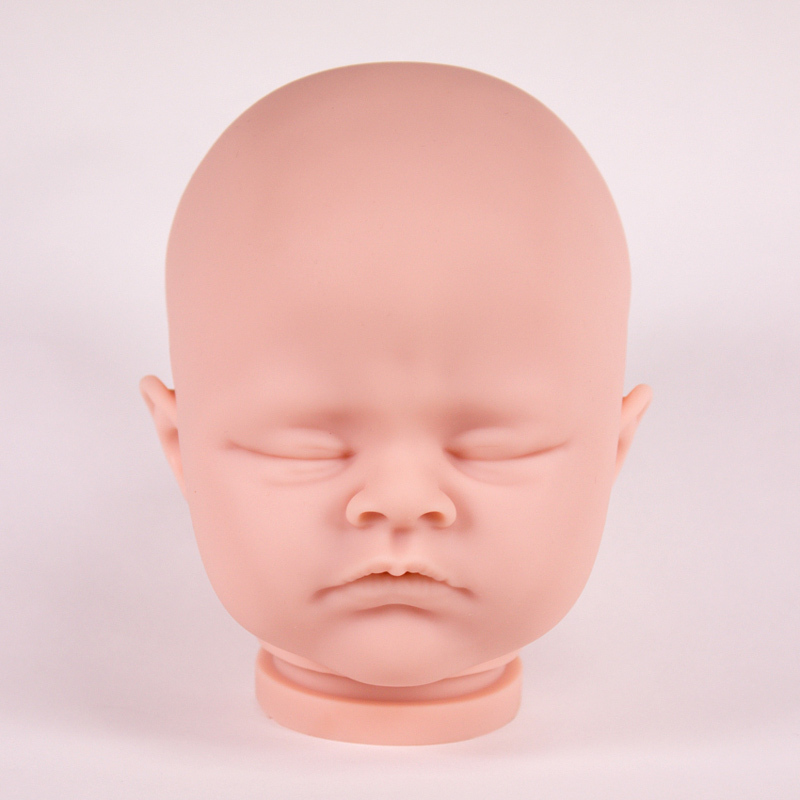 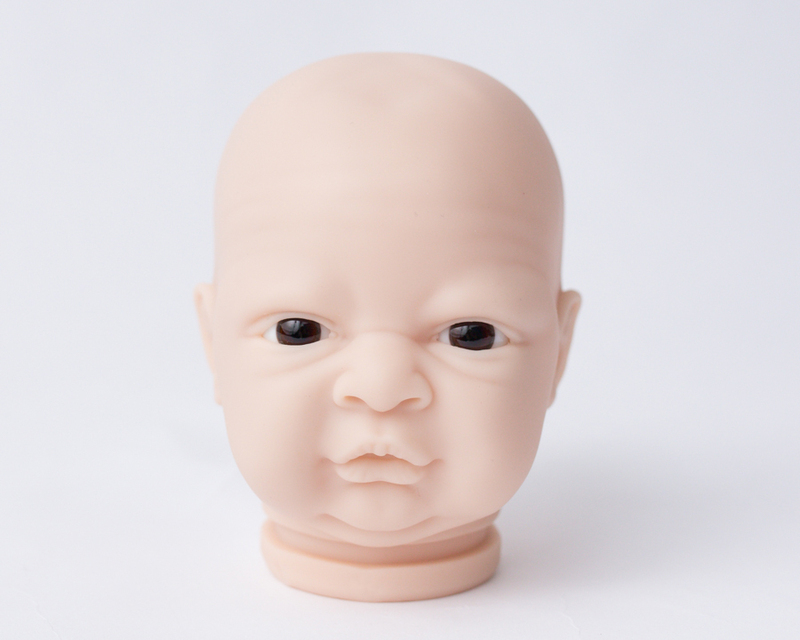 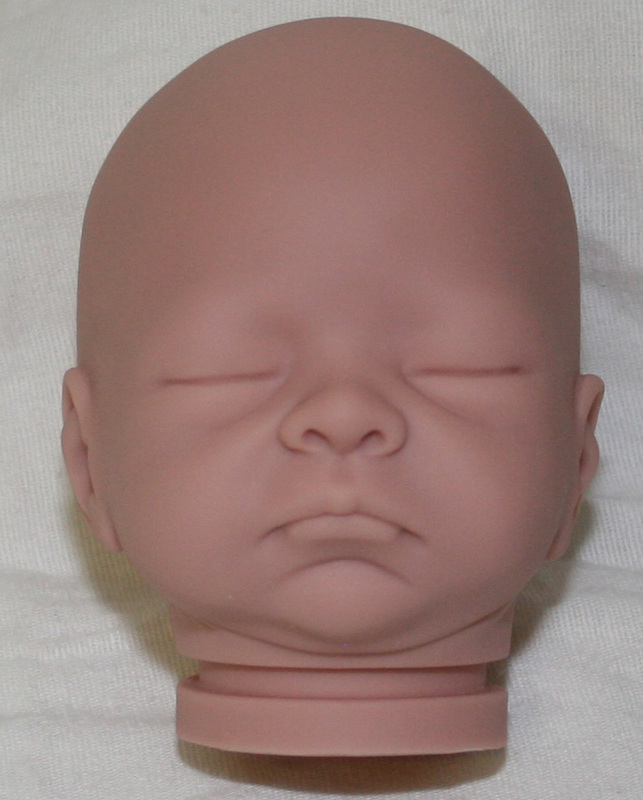 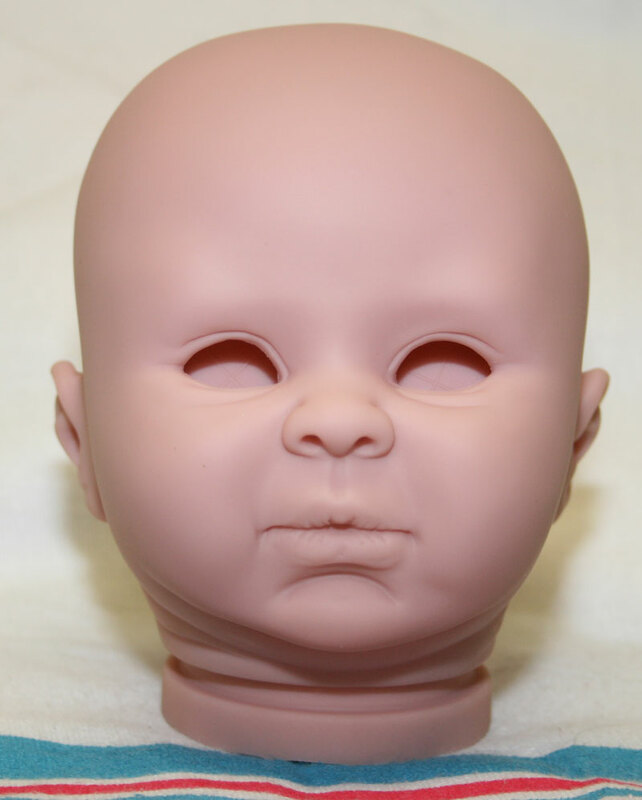 Click a photo to see samples of a completed doll. 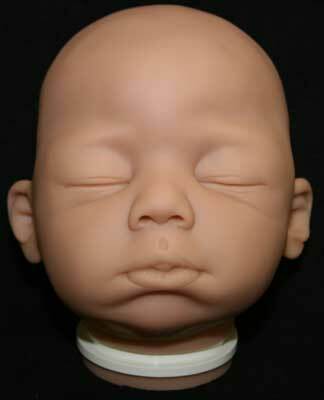 These have not been painted by us but are examples of what a doll kit can look like when finished. 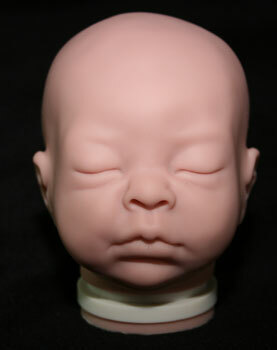 Photos and links courtesy of Bountiful Baby.